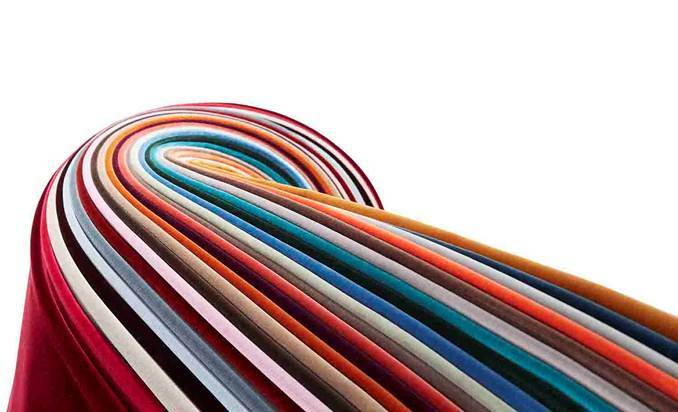 Through extensive research, we have developed green criteria for our fabrics that reflect the diverse and interconnected nature of sustainability. 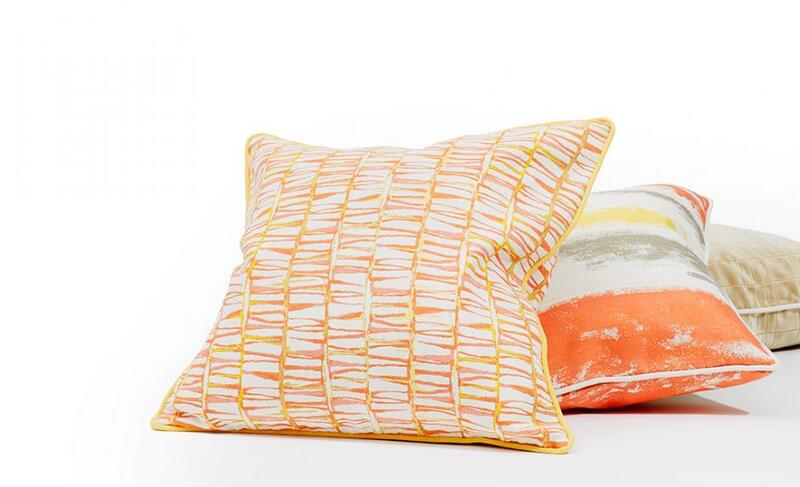 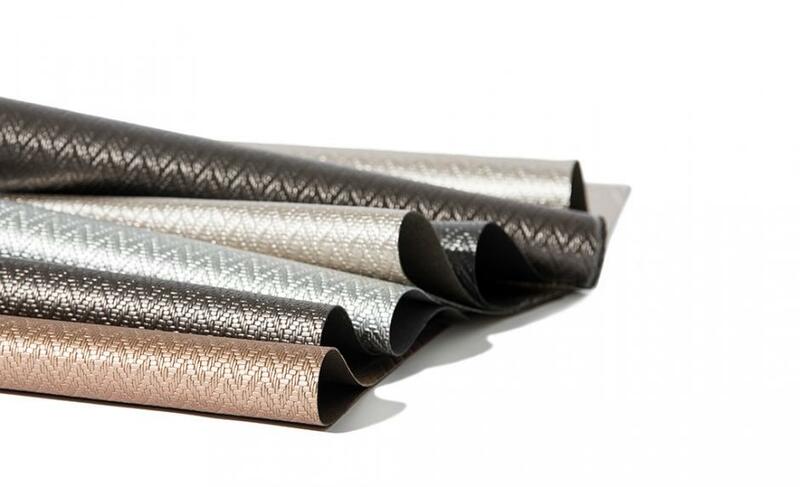 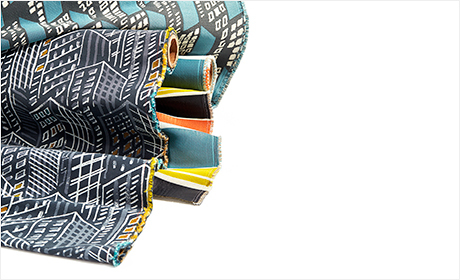 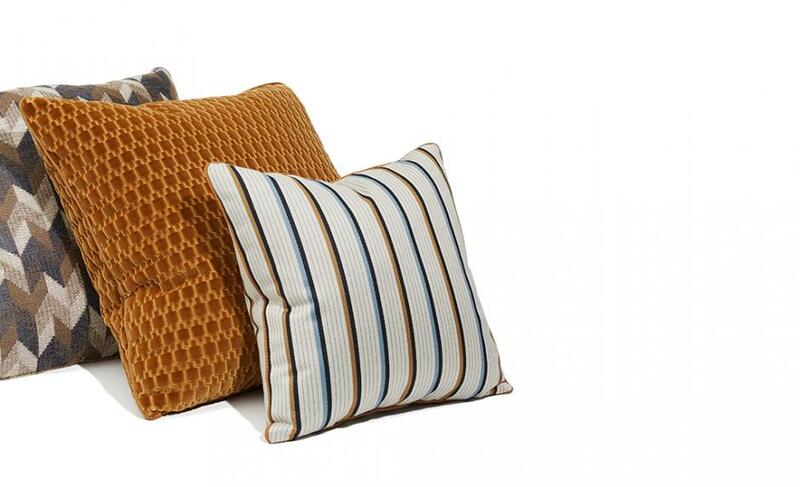 Our eco-fabrics include our high performance and high quality eco-friendly faux leathers, as well as beautiful upholstery patterns and contract textiles — overall displaying an uncommon variety of design and versatility available in environmentally-conscious textiles. 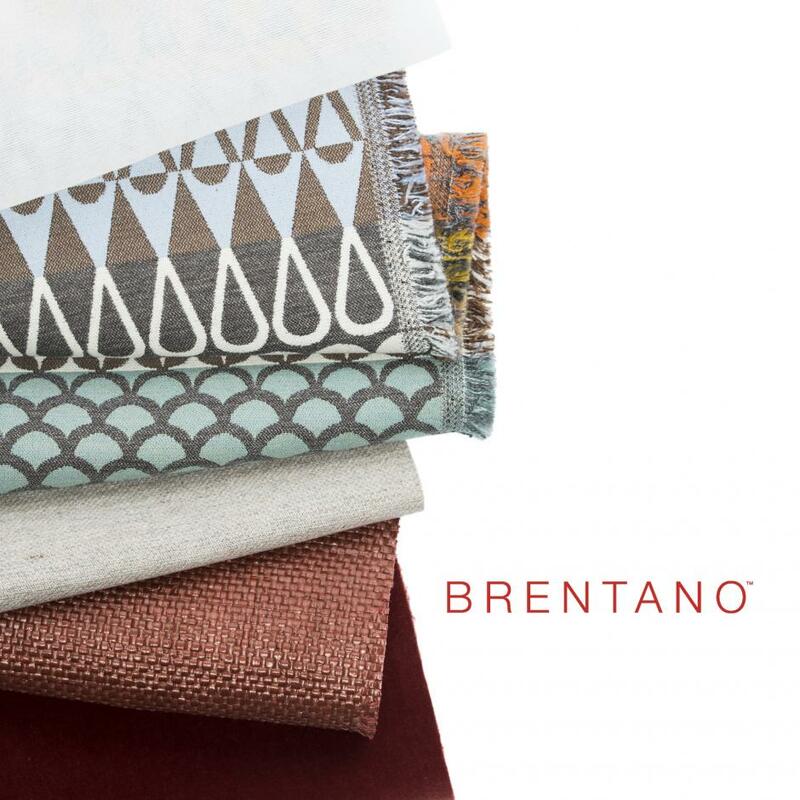 The Brentano Green fabric label demonstrates our commitment to pursuing green mindfulness while designing textiles with beauty + performance in mind.